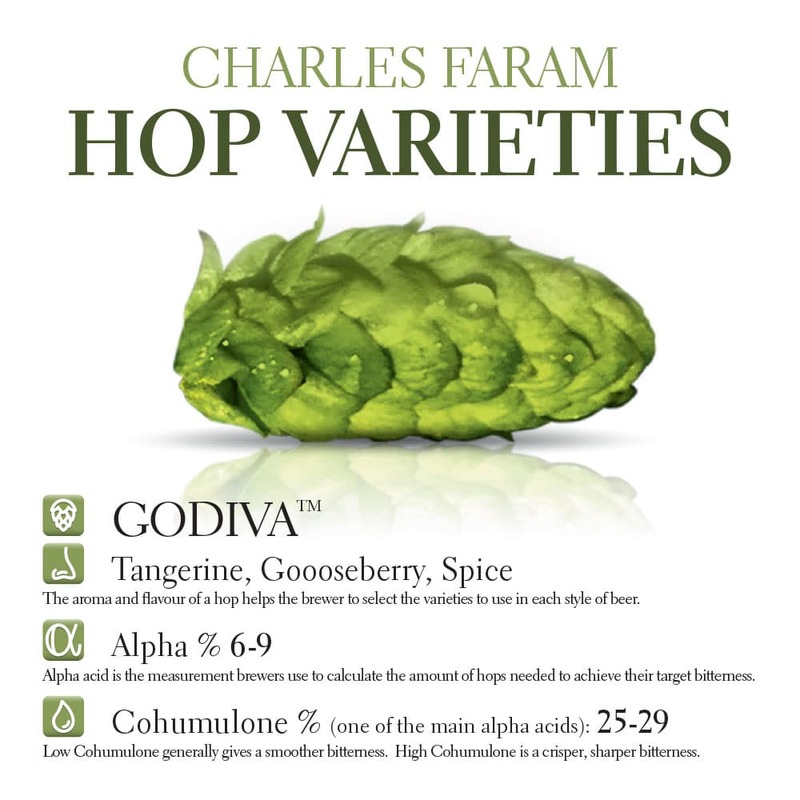 The challenge for the hop industry today is to produce a wide range of flavours and even to try and create different, exciting new ones. 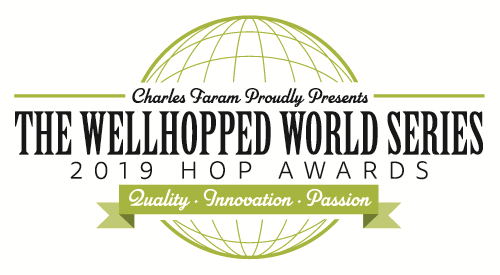 The aim of our Hop Development Programme has been to try and find agronomically sound, exciting new varieties that will one day be produced commercially. The results have been much better than were ever expected with a hit rate not experienced in many programmes like this before. 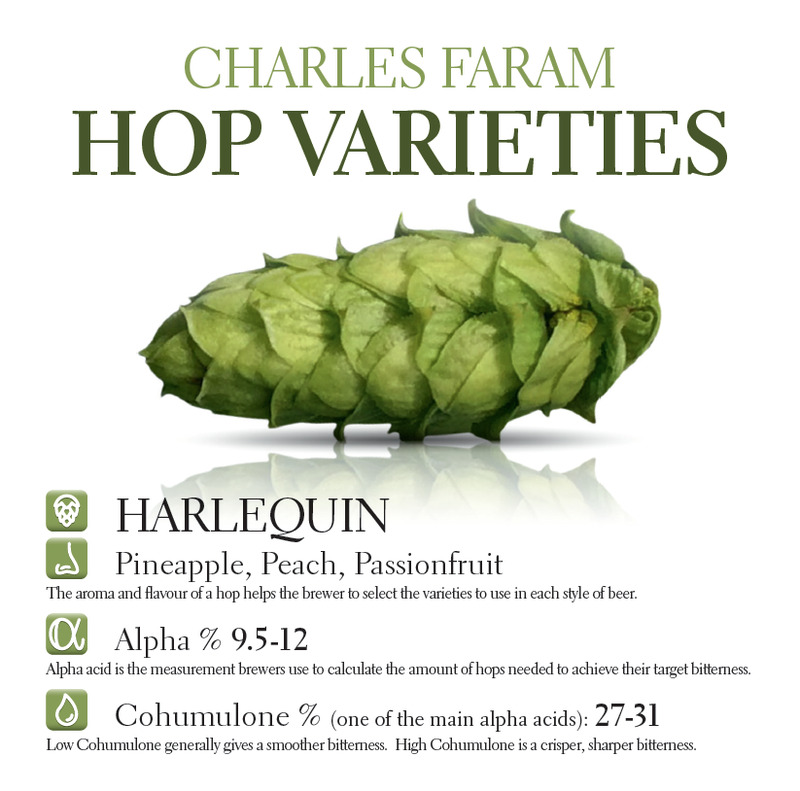 Initially the programme was looking to try and create hedgerow hops with characteristics similar to Fuggle and Golding. At the time and still today growers struggle to grow these varieties economically as they are susceptible to disease, are not easy to pick and yield poorly compared to the newer varieties. The first varieties from the programme to come through to farm trials were Archer® and Minstrel®, both hedgerow varieties and both with a classic, traditional aroma with a slight twist due to their hedgerow parent. 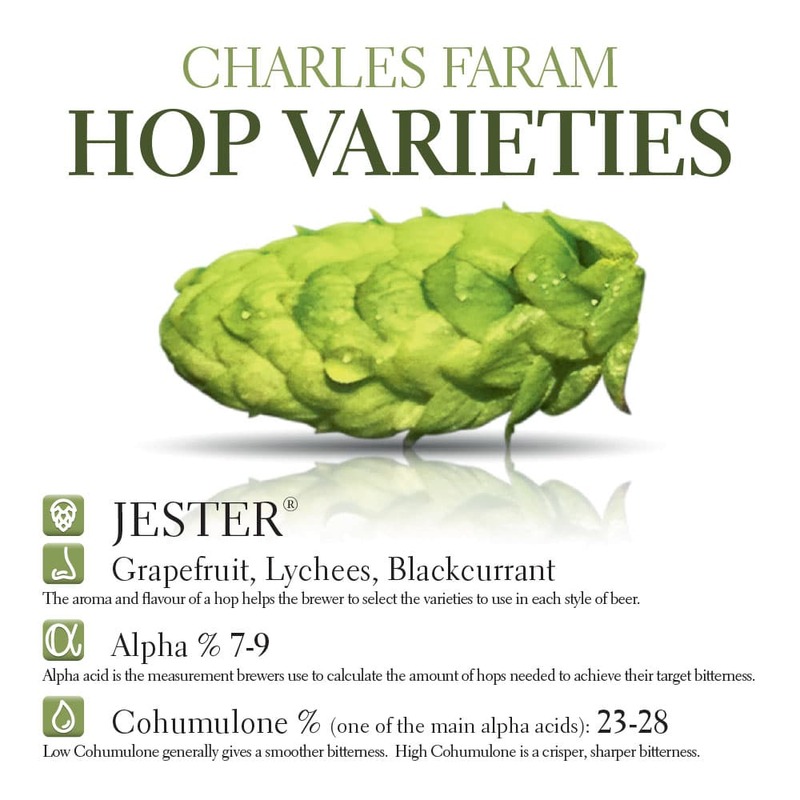 These are proving popular with growers and brewers alike but are not quite getting as much “airtime” due to their traditional flavours. 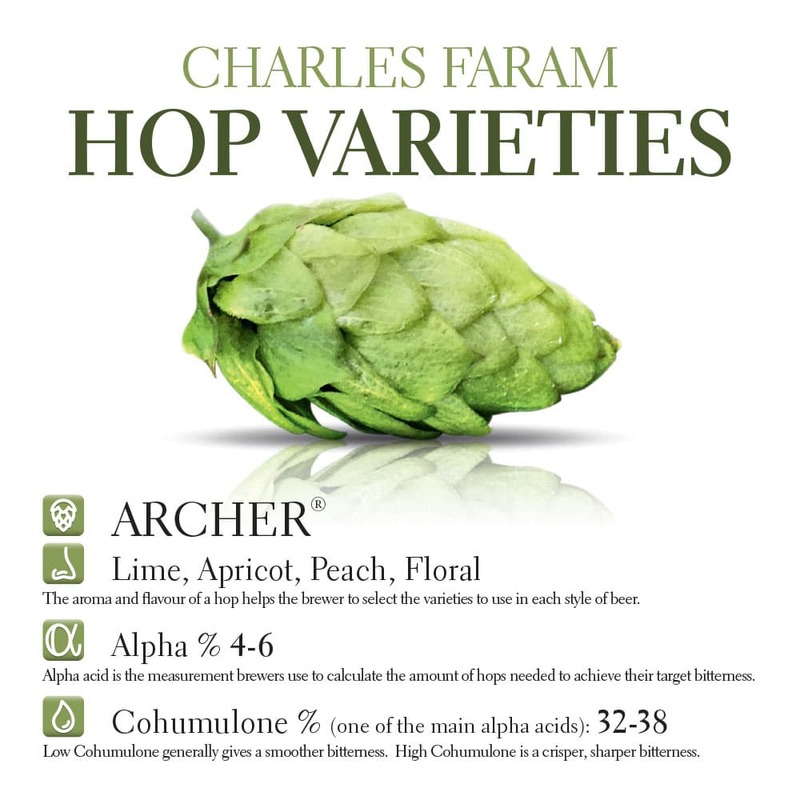 They are expected to have a big future in craft markets worldwide who are looking for more of the traditional flavours as beer styles develop away from the high hits of the West Coast IPA style hops. 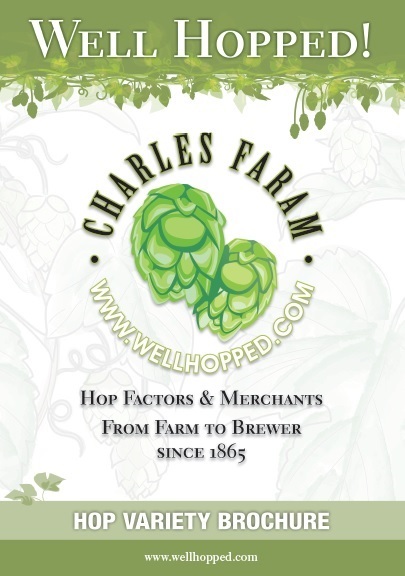 The aim of the programme then changed; as the “new world” hops became more popular in Europe the team concentrated on bringing in some of these varieties to make crosses with the strong British rootstocks and create hybrids, something with the best of both worlds. The best way to assess these varieties has been initially through the Charles Faram sensory panel but then later with the help of brewers who have given excellent feedback from brewing trials. This phase had led to expanded farm trials of the varieties Jester® and Olicana®, strong plants with “new world” aroma, excellent disease resistance and good yield. Although still in trials these hops have performed well beyond expectation and they are ready to take the next step to European plant variety rights this year which will make them fully commercial varieties. What is extremely exciting is that there are more varieties coming through the programme which have new intense aromas and delightful flavours. We then developed Godiva which was released in 2017, and are now close to the end of development of Harlequin and Mystic. 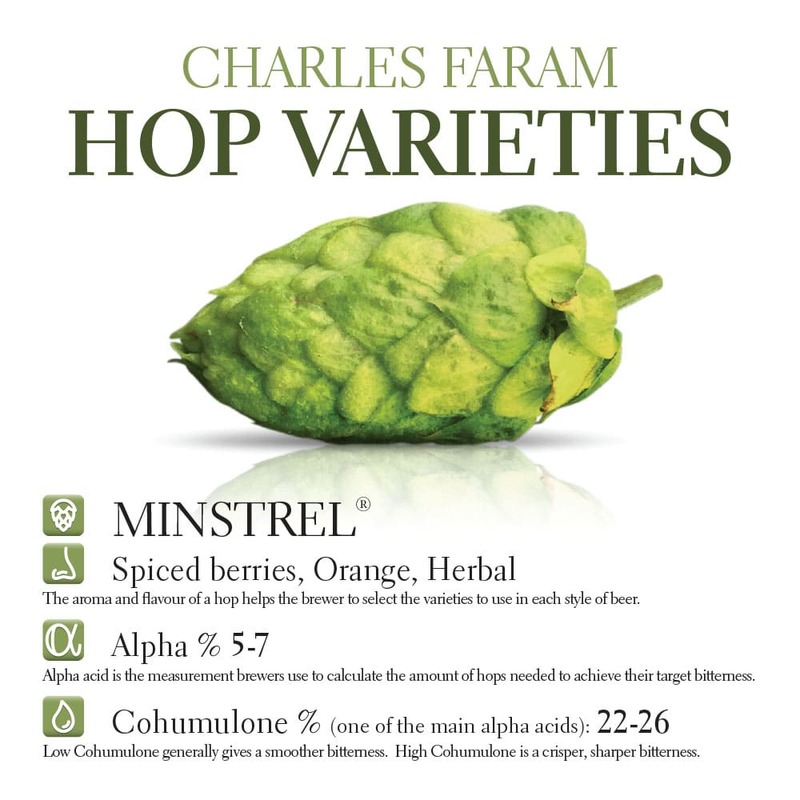 Not content with just developing their own varieties Faram’s have got involved with and sponsored the British Hop Association programme of new seedlings in their search for great new flavours. 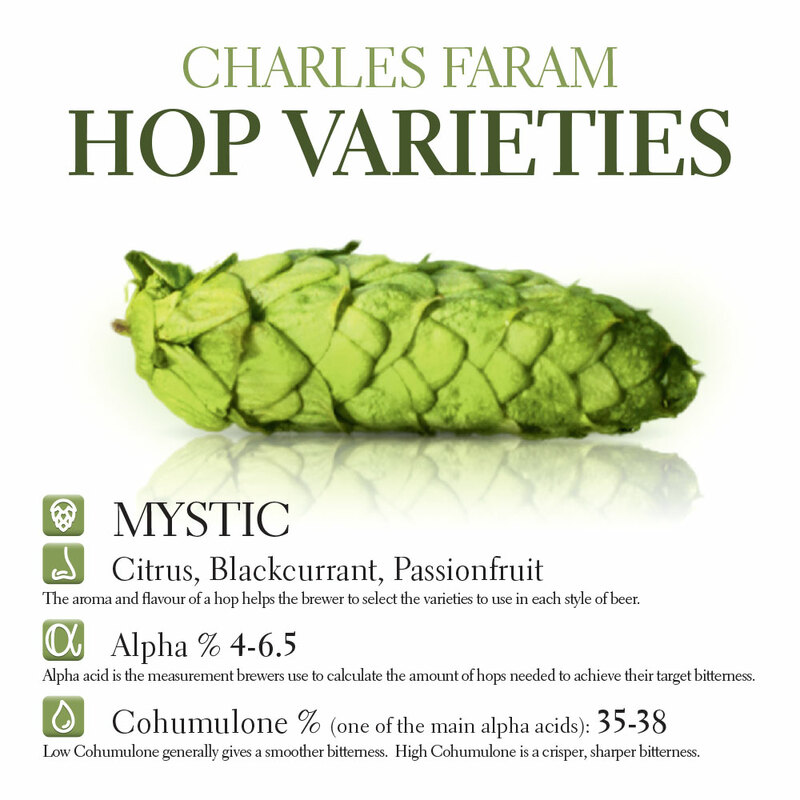 This programme is being led by Hop Guru Peter Darby and already there have been some superb discoveries amongst the existing plant material. The hops have been assessed for aroma in the field back in September last year and again in the showroom dried. The most promising have had cuttings taken and will have farm plots planted this year. These will be assessed again after harvest and hopefully there will be enough material for a few brewing trials. The message is to definitely watch this space for other new varieties over the next couple of years.